St. Stephen is a Safe Environment. 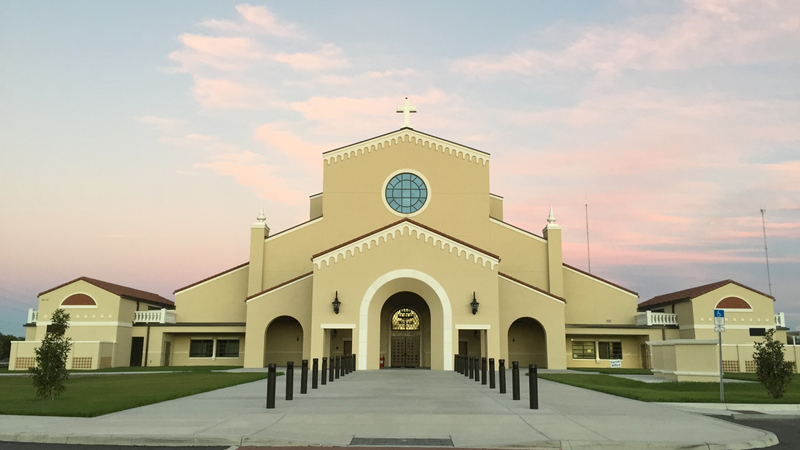 The Safe Environment Program (SEP) is mandated by the United States Conference of Catholic Bishops, the Florida Conference of Catholic Bishops, the Diocese of St. Petersburg, and certain Florida statues to protect children, youth, and vulnerable adults from abuse, especially sexual abuse. The Diocese of St. Petersburg SEP programs are meant to enable children and vulnerable adults to feel secure and protected in their surroundings. We want our children and youth to feel free to receive a Catholic education and to experience healthy relationships. We want to foster a safe environment and to provide a healthy and loving relationship in the image of God for our vulnerable adults who may be sick and or shut-in, and for our elderly who may be suffering from the infirmities of aging. All adults volunteering with programs that involve youth, to include parents of children attending St. Stephen Catholic School who desire to volunteer at the school, those who volunteer with the St. Stephen Faith Formation Program, and volunteers who bring Holy Communion to the hospitalized or homebound parishioners must have completed a Diocese-sponsored Safe Environment Training and complete a Level II background screening (fingerprints and name search). To take Safe Environment Training online, please click HERE. 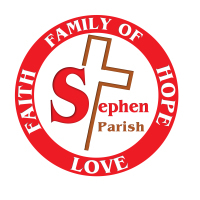 Please send certificates of completion to Sue@ststephencatholic.org. Please be sure to indicate if you're volunteering with the school or parish ministry so your paperwork can be routed appropriately. To schedule your appointment for fingerprints please click “Here”. For your convenience, you can select St. Stephen location when scheduling your appointment. Cost is $51.